“Me and my Dad Camp” is a special two-day outdoor camping trip for fathers and their kids aged 6 to 9. It will be held from May 6 to 7 at the Clear Water Resort and Country Club in Pampanga. 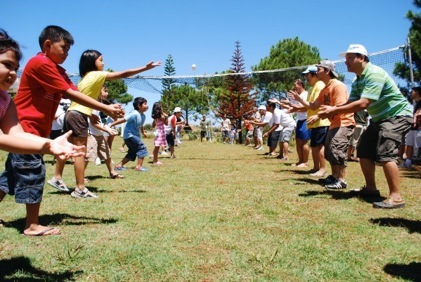 Thrilling games, enjoyable bonding activities, and memorable Bible lessons await the participants of this summer camp. The registration fee is Php1,200 per person. “Vacation Bible Camp” is an interactive and fun-filled program that offers children aged 4 to 8 the opportunity to discover something new about themselves and their relationship with God and cialis 20 mg costco others. It also teaches kids the important values from God’s Word. Taking place from May 11 to 13 at the Every Nation Building, this year’s Vacation Bible generic cialis tadalafil 20 mg from india Camp is chock-full of engaging games, storytelling, crafts, and meaningful practical lessons. Registration fee is P800 per participant. “Boot Camp” is an annual retreat for preteens who are ten to thirteen years old. Truly an exciting time of fun, fellowship, and developing leaders, the camp aims to empower our preteens to provide a positive influence to their peers and communities. 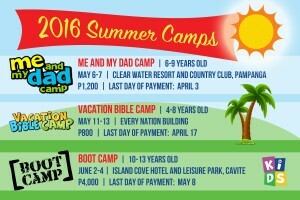 Boot Camp takes place from June 2 to 4 at the Island Cove Hotel and Leisure Park in Cavite. The registration fee is Php4,000 per participant; interested parties may register on or before May 8. Other Victory congregations throughout Metro Manila may have their own schedules for summer camps, so please contact the KIDS Ministry where you attend, to find out more about their summer camp schedules. We believe that our children are never too young to serve God and be examples to their classmates and friends. Join us at a Victory location nearest you to know more about our KIDS Church summer activities! Gear up for a fun-filled summer ahead! Gearing up for a Fun Summer!